New Research shows that a diet rich in Omega 3 fatty acids, abundant in oily fish, is protective for our eyes. The study looked at 1837 people with early signs of macular degeneration and followed them for 12 years. 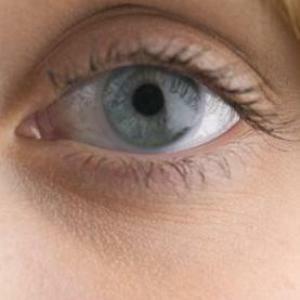 The people with the highest intake of Omega 3 had a 30% lower risk of their eyes deteriorating. This is very significant for the 1.75 Million Americans with the condition and by eating more oily fish such as salmon, mackerel, sardines, herring and tuna the risk of the disease is decreased.